Joe’s operating system crashed during this one. This week’s movie is a book. That’s how things go down here sometimes. Cheryl just read adrienne maree brown’s visionary self/society/galactic help book 2017 Emergent Strategy. Joe read it a year ago. We both are thinking about how to be in this f-ed up world, so we hit record and started talking. brown’s 2019 Pleasure Activism is at the top of our pile. Watch out for our conversation about it in 2021. Also, we will watch a movie soon, we promise. After Green Book won an Oscar, we toyed w/hate-watching it since Feb cinema is a dumping ground for lame movies. We decided instead to return to Boots Riley’s powerhouse directorial debut Sorry to Bother You. We talk it over in an end-of-work-week fugue state, get wildly off topic, and work our way back to the point: we loved this movie real hard. 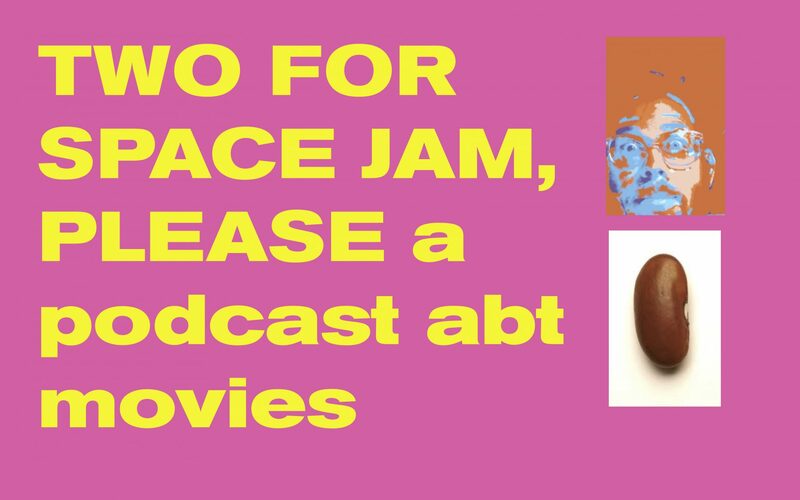 Full disclaimer: we recorded this early-days episode at a McDonald’s after watching Gravity. There are some eating noises. Forgive us Apple o god don’t drop us. Also, we’ll fix our metadata we swear. Anyway, we wanted to keep all the Cuarón episodes in somewhat close proximity. As for the movie itself: meh. We watched 20,000 hours of GBBO material and definitely covered it all in under an hour. Roma led us back to Alfonso Cuarón’s 2006 Children of Men. Will we keep going w/Cuarón? Maybe!